Those who have a turnover of more than Rs 20 lakh (Rs 10 lakh for North East states) in a financial year need to do their enrolment under GST. Government plans to implement GST from July 1, 2017. GST or Goods and Services Tax, which the government plans to implement from July 1, 2017, is likely to benefit the entire country by widening the tax net and by providing seamless credit of input tax. 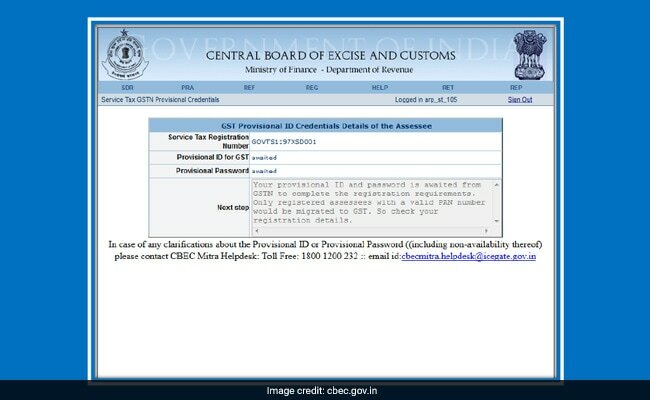 However, for the successful implementation of GST across the country all existing Central Excise and Service Tax assesses need to migrate to GST by doing their enrolment on the GST portal. Those who have a turnover of more than Rs 20 lakh (Rs 10 lakh for North East states) in a financial year need to do their enrolment under GST. Those who do inter-state supply or sell products through e-commerce sites must mandatorily register for GST. No threshold limit is applicable to these tax payers. 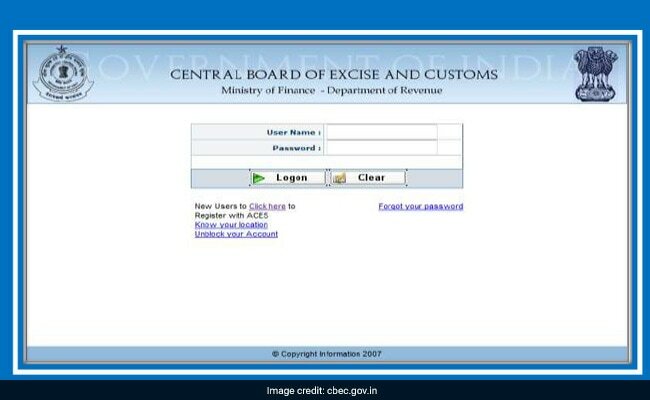 1) All eligible assesses have been provided with a provisional ID and password by the Central Board of Excise and Customs, which they need to log on to the GST common Portal where they would be required to fill and submit Form 20 along with necessary supporting documents. Log on to ACES portal using the existing ACES User ID and Password. 2) Either follow the link to obtain the Provisional ID and Password OR navigate using the Menu. 3) Make a note of the Provisional ID and password that is provided. In case a provisional ID is not provided, please refer the Next Step section. In case of further doubt please contact the CBEC Helpdesk at either 1800-1200-232 or email at cbecmitra.helpdesk@icegate.gov.in. 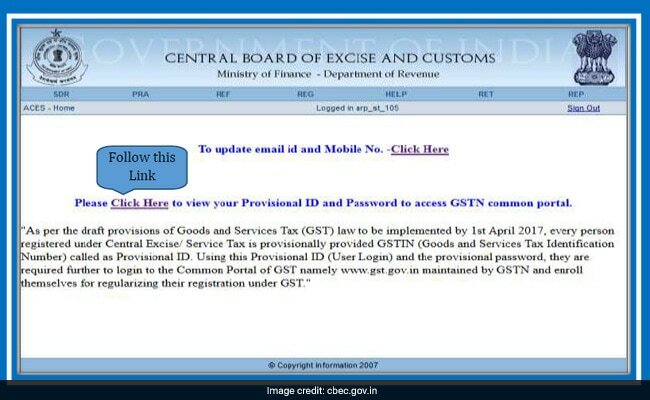 Once you have obtained the Provisional ID and Password, log on to the GST Common Portal using this ID and Password. 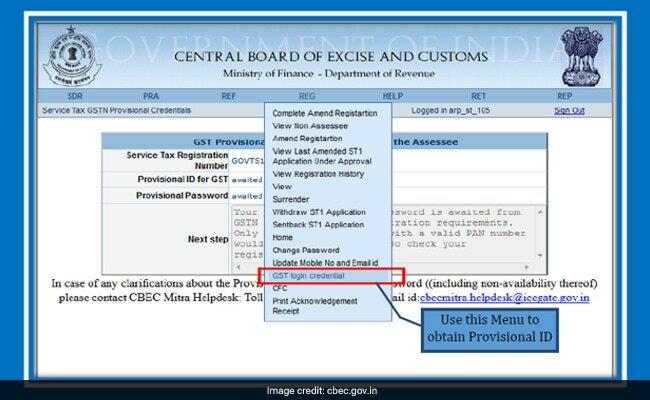 The GST Common Portal has made available a manual on how to fill the Form-20. It is available on www.gst.gov.in. Registering under GST will allow the assessee to claim input tax credit. This means, at the time of paying GST collected on sales, assessee can reduce the GST they have paid on inputs used for their business. 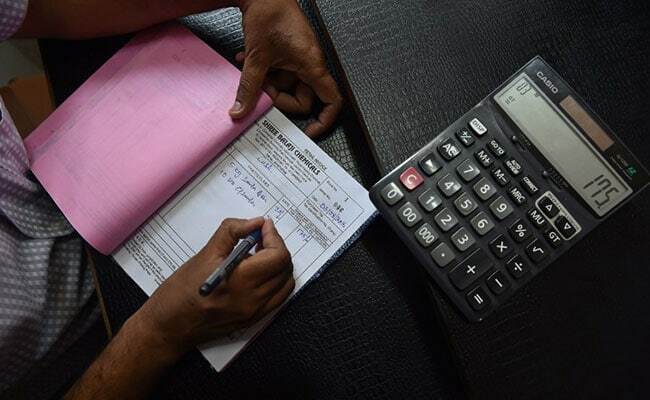 If you are unregistered, businesses to which you supply will have to do compliance on your behalf, which may discourage them to deal with you, the tax department said.